Next to improving the appearance of wrinkles, fine lines, and other signs of aging, there is perhaps no other more desired outcome than losing weight. The weight loss industry itself is worth approximately 70 billion dollars. This makes sense in today’s culture, where ideal weight has become synonymous with attractiveness, ability, status, and more. As people age, it becomes more difficult to maintain an ideal weight for their body type. Muscle is lost more easily, and fat is gained easier. The obvious answer that everyone loves to share is “go on a diet” or “exercise more.” However, sometimes the obvious solutions just aren’t enough, which is why there are nearly an unlimited number of fat burning pills, protein shake mixes, and appetite suppressants on the market. However, while appetite suppressants are effective, they can also be incredibly dangerous if not taken correctly and from an FDA approved source. 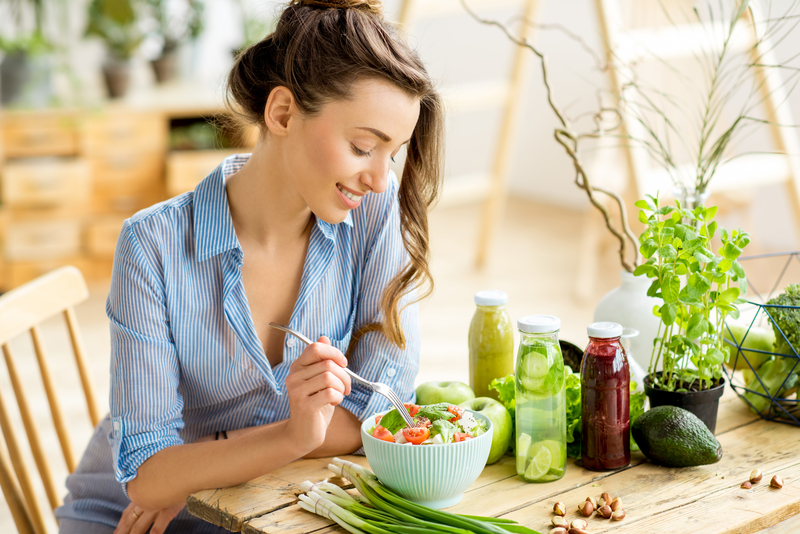 Continue reading to learn more about appetite suppressants including its history, uses & benefits, potential side effects, and getting started with the right treatment. Appetite suppressants first came about in the late 1800s due to a shift in what was considered attractive. At that time, a slimmer more athletic appearance became the desired norm. While popular, these pills also had significant side effects such as increased heart rate, weakness, and chest pains to name a few. Fast forward to the mid-1900s and more powerful suppressants came about such as dinitrophenol, amphetamine, and thyroid hormone. Much like their earlier counterparts, there were side effects, which prompted the FDA to become more involved in regulating the pills. There are two brand new FDA approved suppressants available for patients. They are marketed as Belviq and Qsymia. These two drugs are considered life-long therapies for weight loss to address obesity. Before these two drugs were approved, the only prescription drug approved for long-term treatment was orlistat aka Xenical. It is also available over the counter in lowered doses as Alli. Growing in popularity, more natural alternatives focusing on herbal compounds and other natural sources serve as appetite suppressants. In general, these options do not require FDA approval. Care and research are needed with appetite suppressants due to the FDA being more reactionary instead of proactive in this medicinal field. Due to scientific advancement, there is an untold number of diet pills and appetite suppressants available for consumption. However, extreme caution is needed before taking even one pill. Every person has different weight loss goals and requirements. Some pills are specifically designed for obese people, which means that people that only need to lose 15 lbs, for example, may put themselves at risk when it comes to their health. Rising fat stores paired with a decrease in energy and metabolism are at the forefront of weight gain concerns in aging patients. 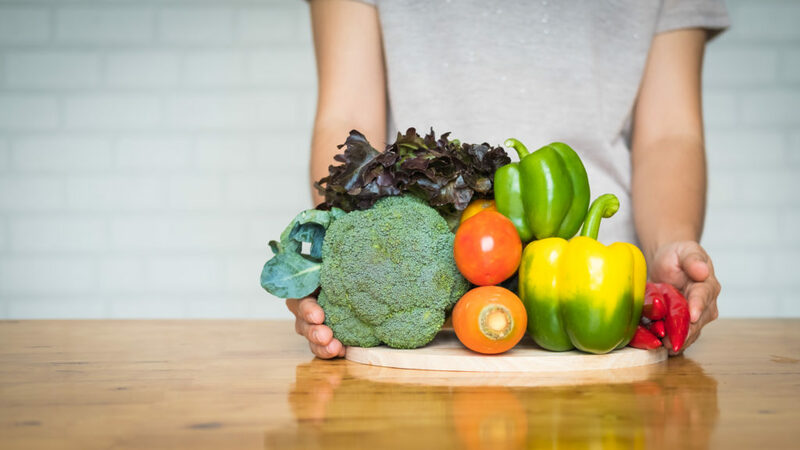 By getting a prescription appetite suppressant, you can directly influence your body’s chemistry to counter the natural effects of aging on your waistline. Keep in mind that the full benefits of appetite suppressants are meant to be realized with a sensible eating and exercise program. Appetite suppressants are pill formed medication. Any medication is going to have potential side effects. The only way to be as safe as possible with these medications is to work with a qualified doctor who is experienced with and licensed to prescribe an appetite suppressant while monitoring its effects on you. You can further maintain control of your health by communicating as soon as you are aware of any side effects. Finding an expert is as simple as visiting our online community. With AgeMD, valuable information detailing appetite suppressants as well as qualified doctors to prescribe the appropriate medication is available. Keep in mind that your health and safety comes first with any medication. That’s why our mission is to give consumers control over their health by getting them connected with doctors that are licensed, verified experts focused on appetite suppressants. Below you will find answers to our user’s most common questions. Our goal is to keep you easily informed as you research ways to realize your age management potential. How much does Appetite Suppressants cost? The cost of appetite suppressants depends on if the appetite suppressant is a prescription or over the counter, length of time needed, insurance coverage, and other cost factors. However, the average cost of a prescription ranges from as little as about $10 to as much as $300 for a thirty day supply. Many pharmacies provide discount opportunities that may help lower the overall cost of your prescription medication. Non-prescription costs range from $20 to $60 depending on the form of suppressant and length of supply. Be wary of non-prescription alternatives since they are not prescribed by a doctor and are usually not regulated by the FDA. How many Appetite Suppressants will I need? The number of treatments will vary depending on your goals, starting point, and actual weight loss progress. Some people don’t respond to certain medicinal options and need to discontinue use. A good guideline for determining whether to discontinue use or not is to determine if you have lost at least 5% of your body weight after 3 months of use. The effectiveness of treatment will also be dependent on external factors such as diet, exercise, and overall health. Work closely with your doctor to make sure your prescription continues to be safe to use and that your results are in line with expectations. How long is the recovery time with Appetite Suppressants? 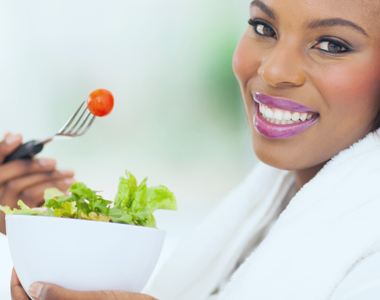 Recovery time is a non-factor with appetite suppressants. Just like any medication, you take it according to instructions and continue about your regular life. That being said, there might be an adjustment period needed for some. Appetite suppressants work by suppressing the appetite so you may feel nauseous or dizzy while adjusting to the medication’s effects. If you notice any problems beyond the expected side effects, consider talking with your doctor to determine if you should stop taking the medication you’re on. Some people may not respond well to specific medications. Your doctor will work with you to determine if any changes are needed in order to continue treatment. How quickly will I see results from Appetite Suppressants? Individual results will vary. Results are dependent on your starting point, exercise and diet regimen, health issues like type 2 diabetes, and response to the medication. However, a good rule of thumb is to analyze how close you are to achieving a weight loss of 5% by the end of 12 weeks. Research has shown that if you’re not close to that percentage it is unlikely that results will occur and your doctor may cancel your prescription or possibly switch you to a new prescription. Weight loss with appetite suppressants is an ongoing endeavor that requires focus and adhering to instructions to enjoy maximum results. How long will my Appetite Suppressants results last? Provided that the appetite suppressant works in the first place, you can expect that the results will last as long as you take your prescription. Depending on your starting point, you may be on your prescription on an ongoing basis to get to the level of weight loss you desire. Depending on your specific circumstances you may be able to discontinue treatment and keep the weight off through maintaining a diet and exercise routine. Failure to stay on your routine may result in gaining the weight back over time. Are there other similar options to Appetite Suppressants? There are similar options to appetite suppressants available for those who are not ready or comfortable with a prescription appetite suppressant. There are many over the counter appetite suppressants that come in a variety of options from pills to sprays available at your local supplement store. Keep in mind that these options are not prescribed by a doctor and results may vary from person to person. Besides over the counter options, there are natural supplements featuring herbal compounds that have grown in popularity as well as suppressants found in nature like drinking water and eating foods designed to promote satiety.